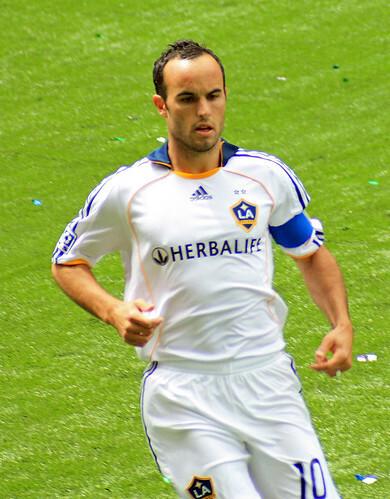 Just days after the announcement that he will not be going back to Europe for a 3-month loan, Landon Donovan has revealed that he wanted to go back to Everton but the LA Galaxy stop him. Last night Donovan told a different story when interacting with fans on Twitter last night. Sounds like is still open to playing in England, but knows enough about the Everton v Liverpool rivalry, that he has discounted playing for the Everton’s biggest rival.